Happy Monday everyone! I felt as though I didn't get to a lot of reading this week, but I read nine books! I am currently posting my reviews for the Dragon Ball series but all these have been posted over the last week. 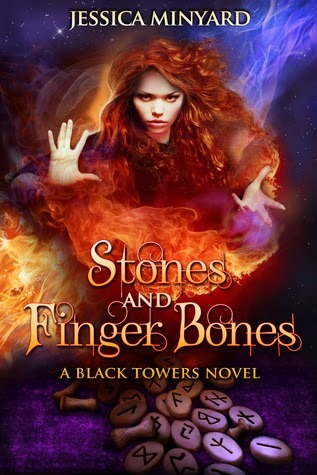 Stones and Finger Bones (The Black Towers #1) by Jessica Minyard. Aurelia's father has been murdered and she has been kidnapped by Rycen. In her attempt to uncover who has committed this heinous crime, she learns more about herself and her ability to rule. The Great Hunt (The Wheel of Time #2) by Robert Jordan. The second in the Wheel of Time series follows Rand and company as they quest to find the Horn of Valere. With his powers growing and his attempts to thrawt the Dark One getting weaker and weaker, what is in store for the Dragon Reborn? 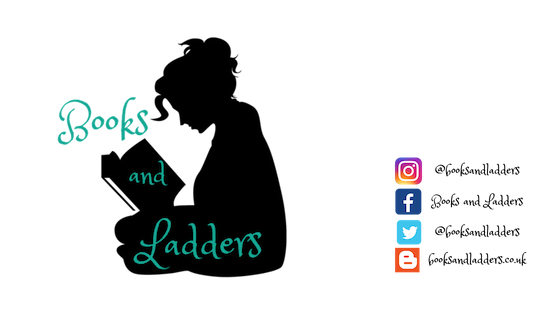 Entangled (Spellbound #1) by Nikki Jefford. Gray wakes up in her sister's room only to discover that she had died two months before and now shares a body with her sister. How can she deal with being only half a person and how will the two be able to separate? 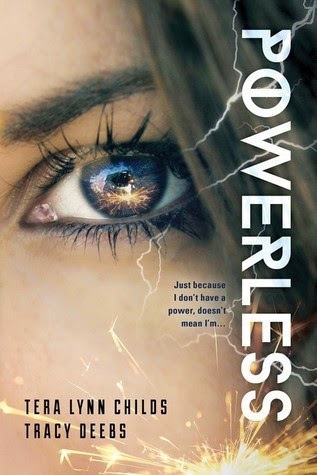 Powerless (The Hero Agenda #1) by Tera Lynn Childs. 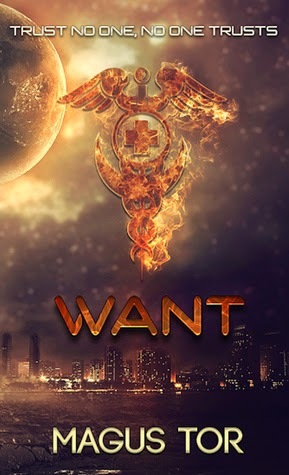 An ARC from NetGalley (that releases on June 2nd) about a world that is divided into heroes, villains, and ordinaries. But what if the world isn't so black and white? Saint Anything by Sarah Dessen. A young adult contemporary novel that narrates the life of Sydney and her quest to having her own identity after her brother Peyton is incarcerated. This is the newest Sarah Dessen novel that was released on May 5, 2015. Execution (Escape From Furnace #5) by Alexander Gordon Smith. The fifth in the Escape From Furnace Series. I wanted to finish the series by the end of the month and could do it! The Clouded Sky (Earth & Sky #2) by Megan Crewe. The second in the Earth & Sky series that is about Skylar and Win and their quest to stop the alien forces from taking complete control over Earth. 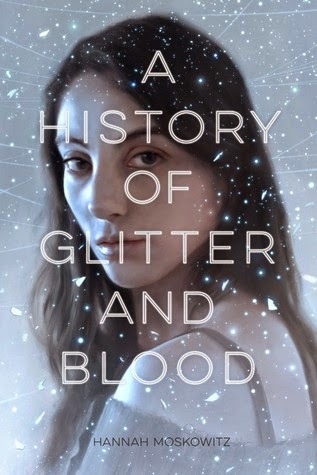 A History of Glitter and Blood by Hannah Moskowitz. This is an ARC read from NetGalley and I am really excited to get to it. I'm going to include the full description because I am super excited for it!! 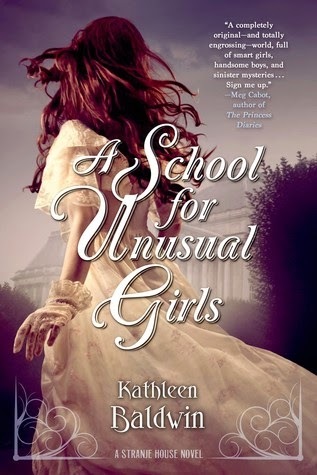 "Sixteen-year-old Beckan and her friends are the only fairies brave enough to stay in Ferrum when war breaks out. Now there is tension between the immortal fairies, the subterranean gnomes, and the mysterious tightropers who arrived to liberate the fairies. But when Beckan's clan is forced to venture into the gnome underworld to survive, they find themselves tentatively forming unlikely friendships and making sacrifices they couldn't have imagined. As danger mounts, Beckan finds herself caught between her loyalty to her friends, her desire for peace, and a love she never expected. This stunning, lyrical fantasy is a powerful exploration of what makes a family, what justifies a war, and what it means to truly love."